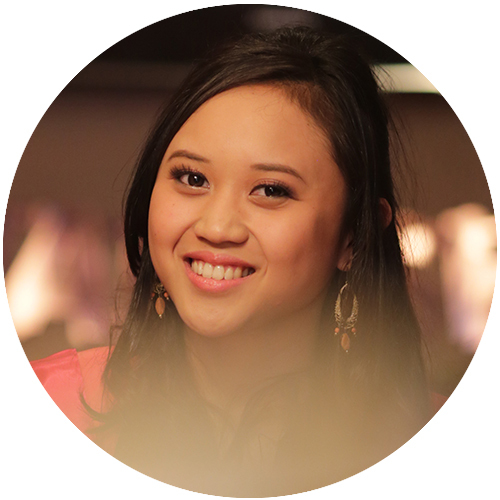 I was in Bali for a week-long vacay, and my makeup and skincare picks are of course suited for the hot and humid tropical weather here, not to mention I did swim some makeup on! Read on to see some of my favorite water resistant picks, and what other stuff I brought with me! Oh, and speaking of Bali, also check out my “How To Keep You Makeup Last in Hot and Humid Weather” post if you’re interested! 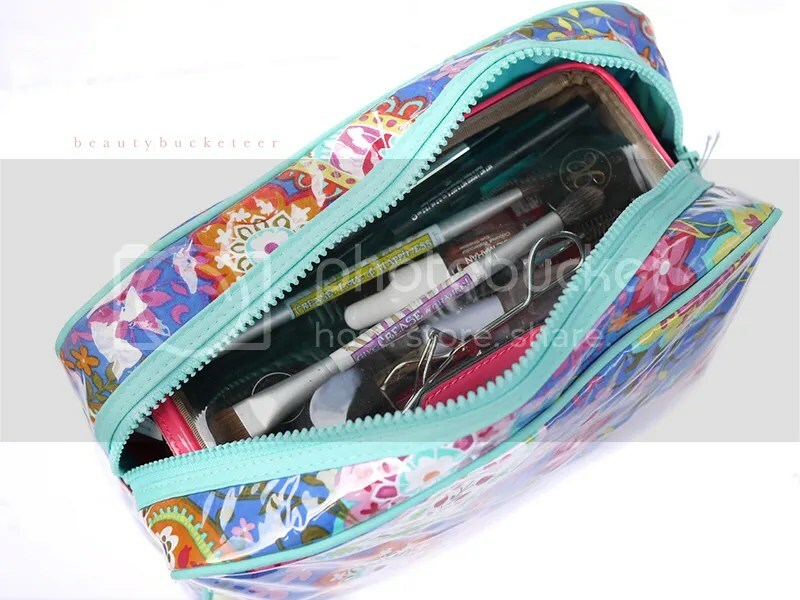 This is my toiletries bag that contains all of my skincare and shower needs, and my makeup bag. Yes, my Anya Hindmarch makeup bag (first picture up) can actually fit in there. 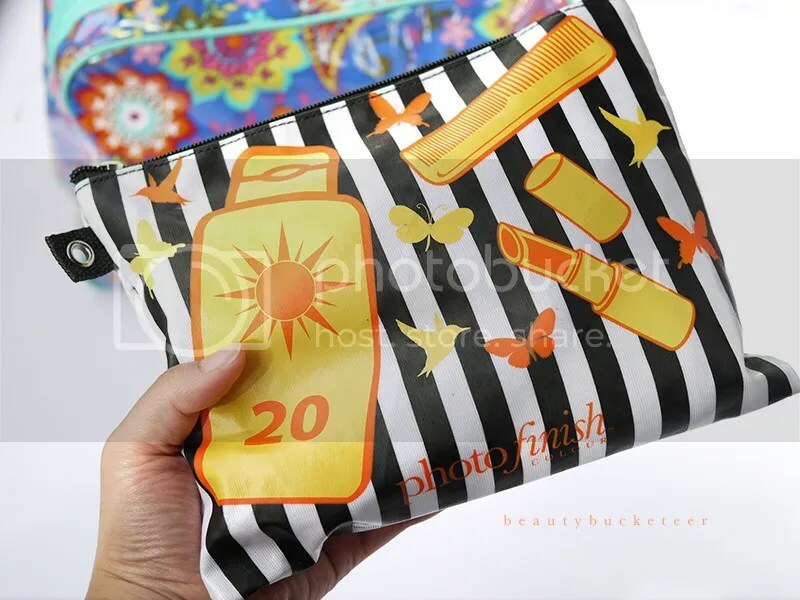 This bag is huge and is padded too, so it ensures my products are safe. The outer layer is plastic, so if anything in the bag leaks, the plastic will contain the leak and it won’t spread out. Yaaas!! If you’re wondering how to get the Anya Hindmarch makeup bag, it’s their In Flight Neon Pink Travel Case and I got it from Net a Porter. The neon pink one was a limited edition from two Summers ago, I think, but the black one is still available 🙂 It’s such a versatile bag and is perfect for travelling (as the name suggests). 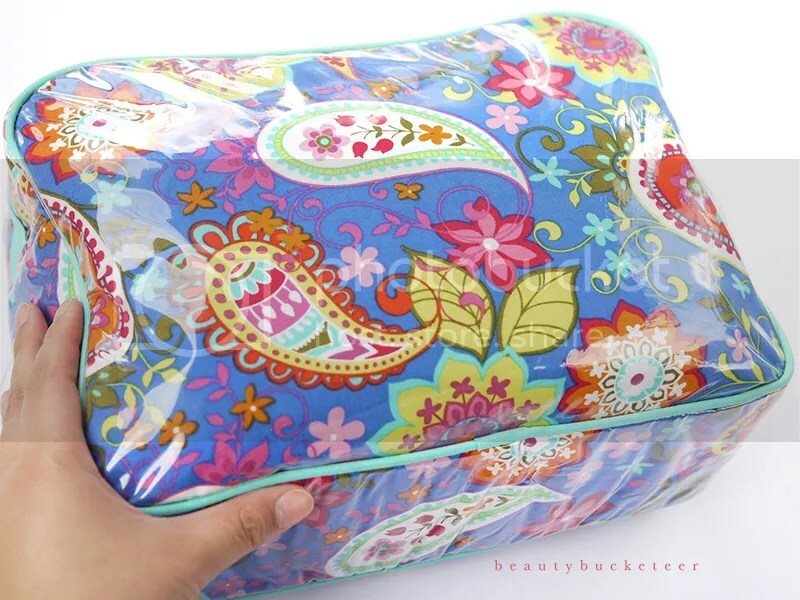 As for the huge toiletries bag, I got it from my local target in Seattle a few years back and I have no idea what the brand is, but I’ve seen plenty of toiletries bags like this in drugstores! Now, my last bag is a thin pouch that just contains my beach essentials, i.e. sun protection. So, without further ado, let’s dive into these bags! The Anya Hindmarch In Flight Travel Case has two compartments, one is deeper than the other. 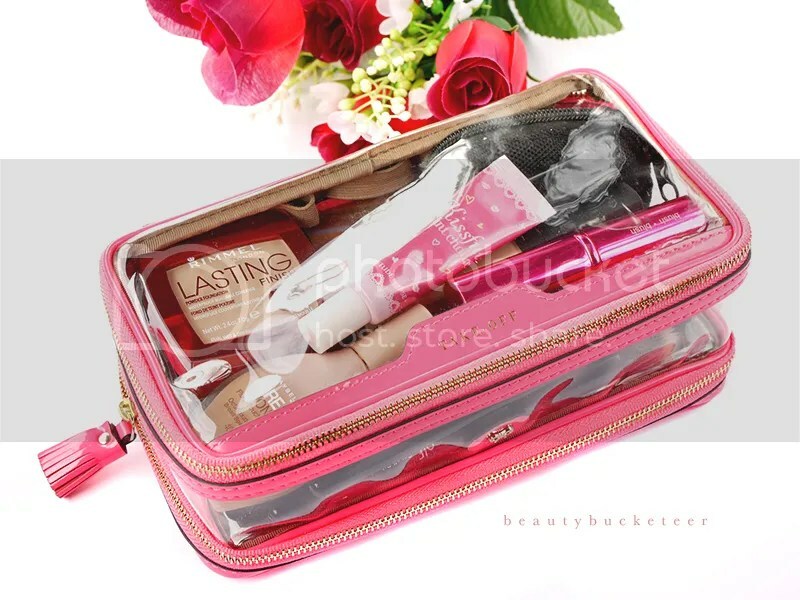 In the deeper compartment, I have all of my face makeup including foundation, blush and bronzer. The other side is very shallow and thin, so I’ve put all of my eye makeup in there because my makeup items are very thin anyway. I have two foundations because we had special dinner events, so I needed the Cle de Peau Silky Cream Foundation, my favorite medium to full coverage foundation (review here), to give me extra coverage and smoothness for special nights out, and I’ll be wearing the Maybelline Dream Wonder Fluid Touch Foundation (full review here) on a daily basis. These two have excellent longevity in tropical weather! The Rimmel Lasting Finish 25HR Powder (short review here) can be used as a setting powder or as a medium to full coverage foundation, but I’m mostly going to use it as a setting powder. I also have a mini Urban Decay All Nighter Spray just in case I need extra “setting”. For concealer, my current favorite combo is the Tarte CC Undereye Corrector, a salmon-toned color corrector to neutralize dark, bluish undereyes and the NARS Radiant Creamy Concealer for all-over concealing. These two can withstand any weather conditions and lasts all day! 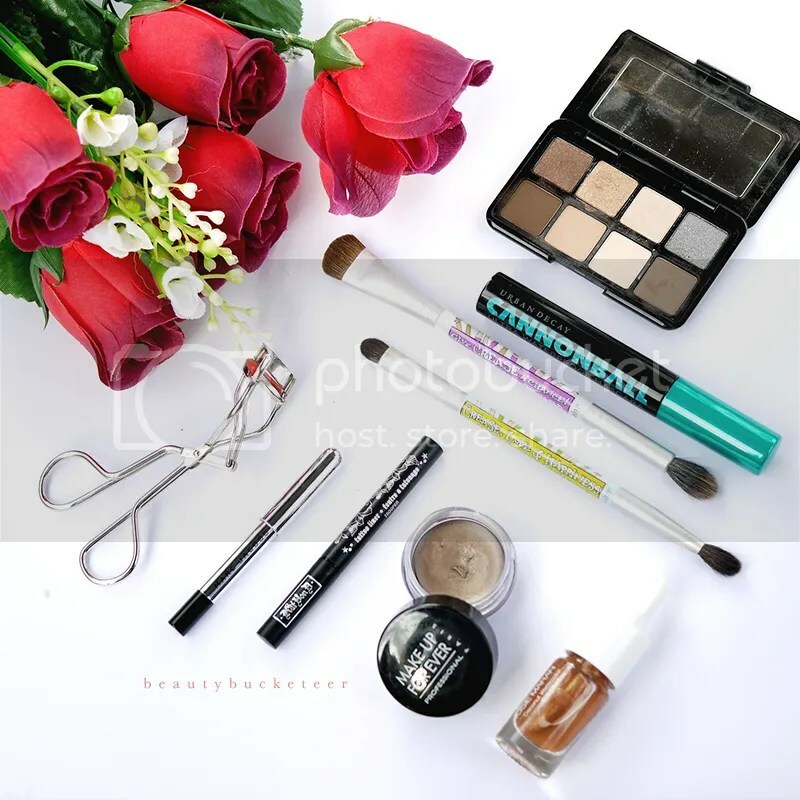 As for tools, I brought along my trusty ELF Stippling Brush for foundation, Sigma Round Kabuki Concealer Brush for concealing, Make Up For Ever Kabuki Brush for powder and a mini Beauty Blender to buff in concealers if I want a lighter coverage. Oh and I forgot to include this in the photo above. 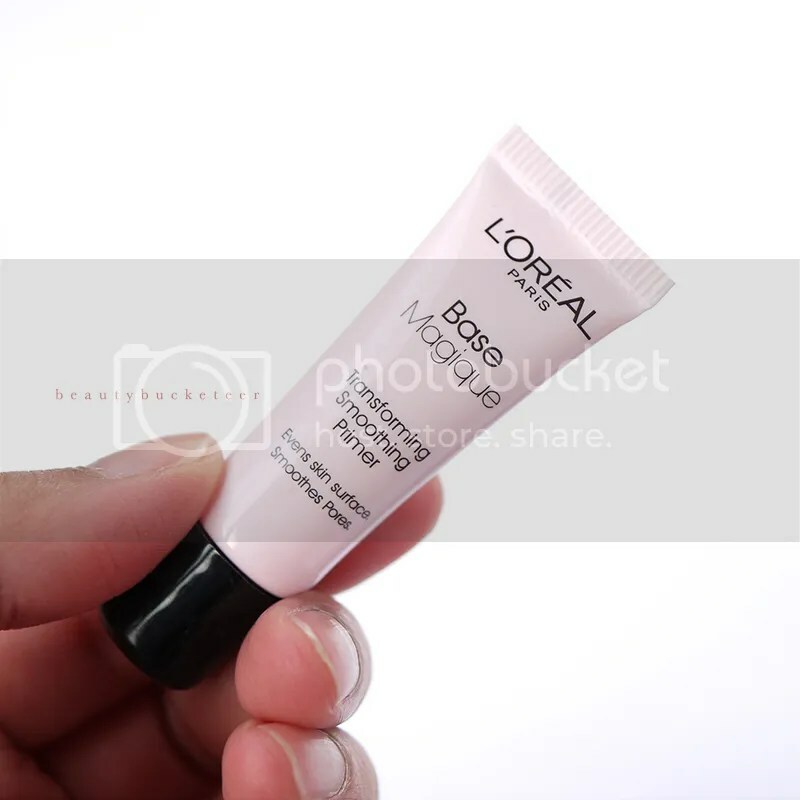 This is one of my all time favorite primers, the L’Oreal Base Magique primer, which provides a super smooth base for foundation and concealer. My favorite for sticky and humid climates because my skin would remain smooth all day! For blush, I ended up picking my all-time favorite blush, the Tom Ford Love Lust blush for a natural flushed glow. This blush is perfect for all skin tones, so it would suit my tanned skin too! My picks for highlight and bronzer are the Kevyn Aucoin Candlelight and NARS Laguna respectively, mainly because they’re thin and small (i.e. space efficient) and have proven to be long wearing even in melting weather! I wanted to bring cream products because they normally last longer than powder products, but opted for powder instead because I’m too lazy. LOL. 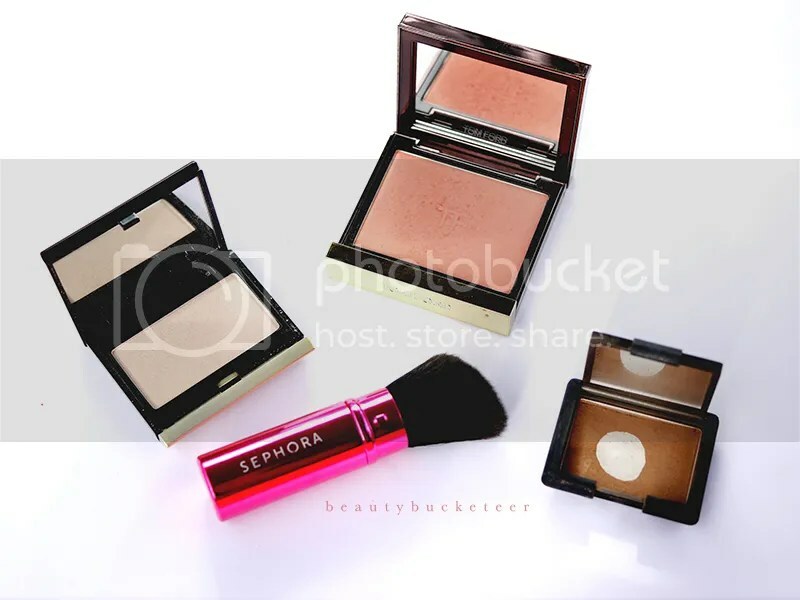 I prefer using a brush coz I won’t have to worry about washing my hands and all, and my favorite blush brush for travel is a retractable one from Sephora! 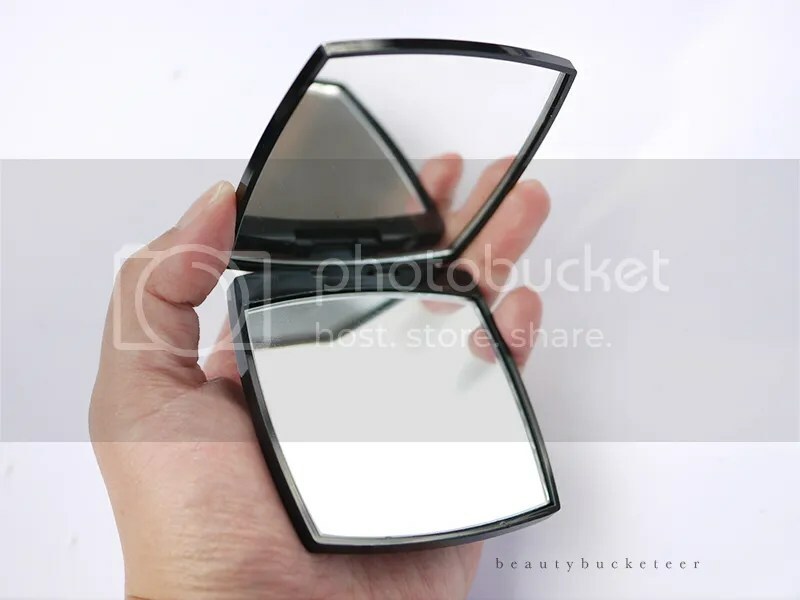 It’s angled and perfect for both contour and blush! Now for lippies, of course I have to bring my trusty Rimmel Provocalips (full review here) because it’s the most long lasting lip product I’ve ever had. Chose the shade Make Your Move because it’s the perfect MLBB and I’m not really looking to wear super bright colors this time around. 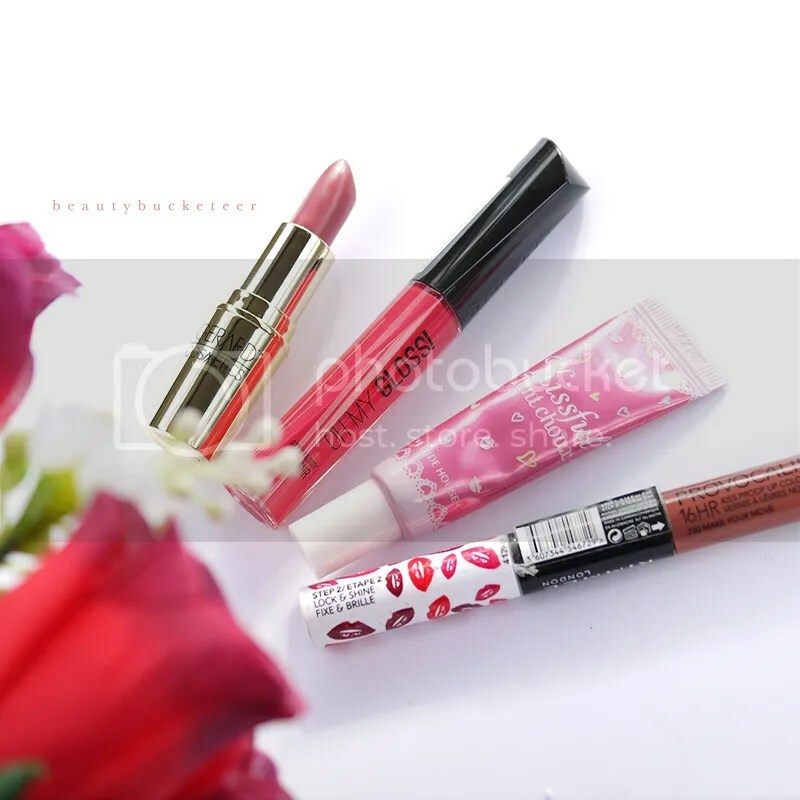 My current favorite lip combo is the Etude House Kissful Tint Choux and Rimmel Oh My Gloss! because it creates the most beautiful pinky-red stained lips! It adds warmth and radiance to the skin and is also very, very long lasting! When it comes to lippies, Rimmel really knows how to make them last! I’m so impressed! Lastly, threw in a Gerard Cosmetics Lipstick in Rodeo Drive just because it’s currently one of my favorite shades to wear for a night out! Now THESE are the essentials that I wore when I was in the pool. You know I can’t go out without getting my brows done 🙂 This combo is so amazing for hot weather and for swimming! My brow picks are the Anastasia Beverly Hills no. 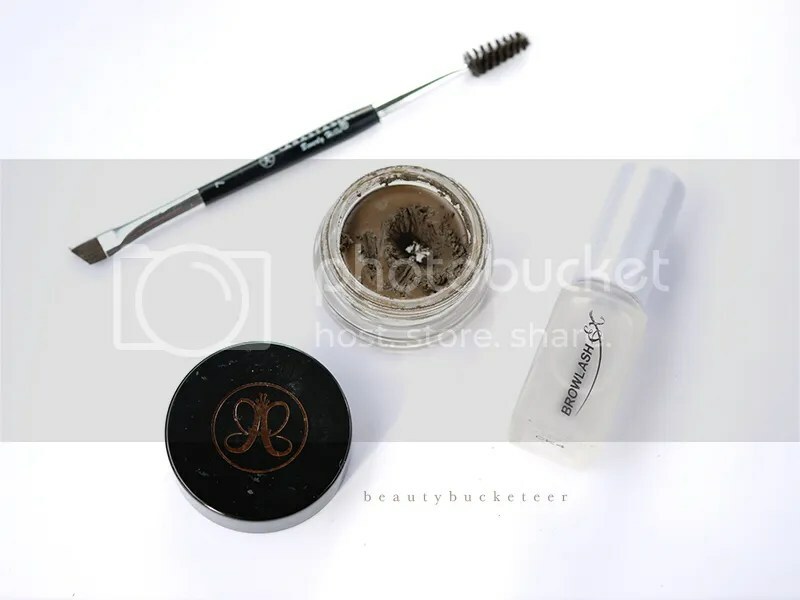 7 Angled Brush (I love that it’s got a spoolee at the end), Anastasia Beverly Hills Brow Pomade in Dark Brown and Brow Lash EX Waterproof Brow Coating. The brow lash coating is a true life saver for my brows, my brow products would stay in place for as long as 8 hours in and out of the water! A true essential if you’re going to the beach/pool and want your brows to remain on fleek! I wore them swimming and it remained in tact for more than 3 hours of swimming in the heat before it started fading! Josie Maran Coconut Watercolor Eyeshadow (Rio de Rose Gold): Amazing rose-gold toned eyeshadow base, can be worn alone or with other eyeshadows. Lasts a long, long time although it’s not waterproof. Kat Von D Tattoo Liner (Trooper): My favorite liquid liner that I can’t travel, or live, without. The most long wearing liquid eyeliner I’ve ever tried (and I’ve tried almost everything in the market!). If you’re looking for something super waterproof, I highly recommend the Make Up For Ever Aqua Black gel liner! Kevyn Aucoin Eyelash Curler: Hands down, best eyelash curler out there! Beats Shiseido and Chanel anytime! Seriously, give it a try. 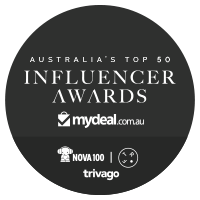 Make Up For Ever Aqua Cream (#15): Best waterproof cream shadow there is. Did not fade even after swimming for hours, and only faded after about 5-6 hours after intense swimming. Marc Jacobs Highliner: The only thing that would stay on my waterline for more than 3 hours! Smashbox Full Exposure Mini Palette: My favorite palette for travelling because the shadows are very smooth and buttery, and there are a wide variety of neutral shades. There’s a skin-toned transition shade, dark contour shades, shimmery shades and highlight shades. PERFECTION. TheBalm “Give Crease A Chance” and “Crease, Love & Happiness” Brush: Best travel brushes because they’re dual ended (saves space!) and are very high quality. Urban Decay Cannonball Ultra Waterproof Mascara: THE MOST WATERPROOF MASCARA! HANDS DOWN! I had this on all freaking day – it did not budge at all! I swam, I showered, I sun-tanned – nothing will make this mascara smudge except makeup remover. Before/after photos coming soon! 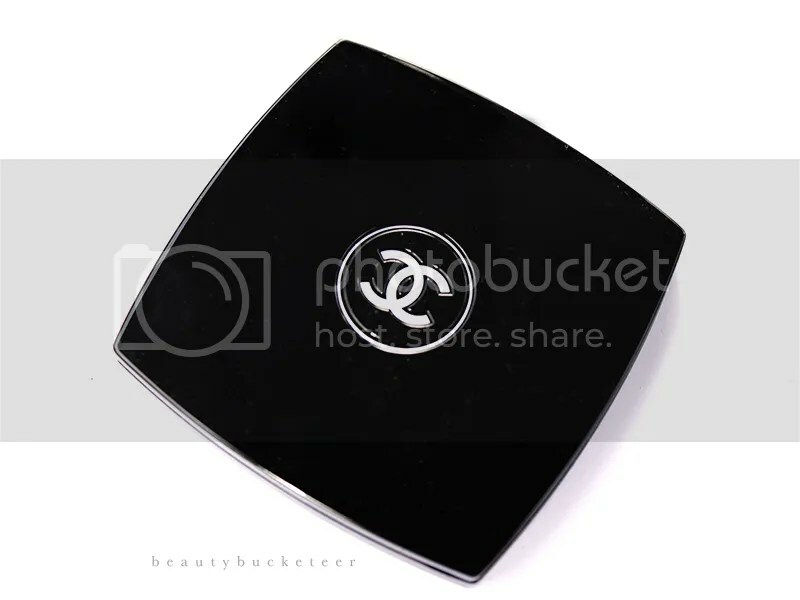 I also brought along a thing Chanel compact mirror to make my makeup application easier! 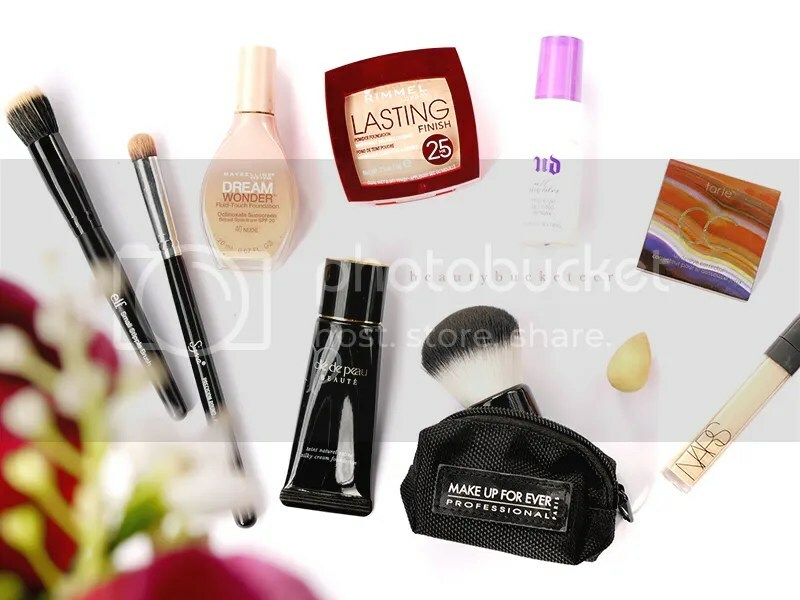 So, that’s all my makeup! I didn’t want to bring too much skincare, but I didn’t really have a choice because my skin gets so problematic in Bali. It’s a combination of climate change, humidity, sun exposure, swimming (bacteria, bad hygiene, etc.) and sea water. So I had to bring my Lush Tea Tree Toner Water, Proactiv Repair Lotion and a travel sachet of the Origins Clear Improvement Active Charcoal Mask to prevent and heal any acne breakouts. I’m glad I brought these because I did break out a lot!! And these really helped. Boscia Makeup Breakup Cool Cleansing Oil: Current favorite oil cleanser! This thing removes everything! Biore Cleansing Oil In Cotton Wipes: Hands down, best eye makeup remover there is. I use this only on days when I’m not wearing face makeup. Fresh Soy Face Cleanser: My current favorite cleanser! 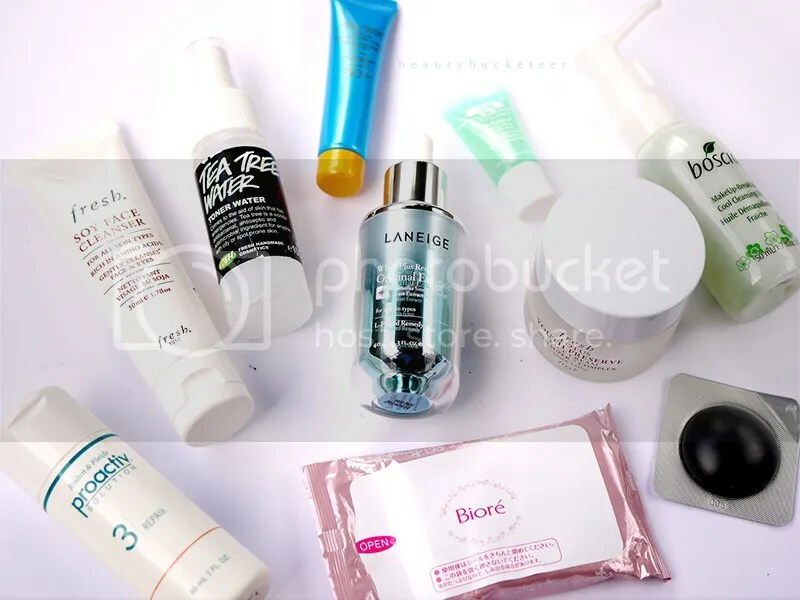 Laneige Original Essence White Plus Review: This serum really helped cool down my skin after extreme sun exposure. It makes sure my skin doesn’t burn or tan too badly! Fresh Lotus Youth Preserve Face Cream: My favorite moisturizer for hot and humid weather for my normal-dry skin! It has a very refreshing cucumber scent too! Origins No Puffery Cooling Roll-On For Puffy Eyes: No biggie, just a de-puffing eye roll-on. Hehe. Shiseido Ultimate Sun Protection Lotion SPF 50: My favorite water resistant facial sunscreen! 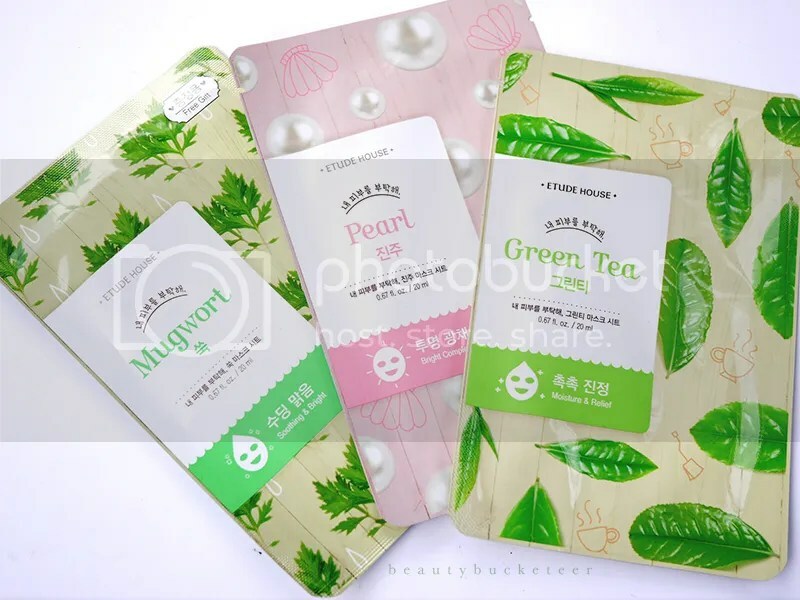 I’ve also packed some sheet masks for use after sun exposure. I usually wear this after swimming and sunbathing, right before I hop in the shower. So I’d wash my face clean, wear this mask and jump in the bubble bath with this mask on. I stay in the bath for about 10-15 minutes before finally taking the mask off and hopping in the shower. Such a heavenly routine! Nothing too fancy here, just my other toiletries like deodorant, shaver, toothbrush and contact lenses. Also got my travel sized Tangle Teezer, my favorite healing lipbalm/gloss – the By Terry Baume de Rose and my favorite dry shampoo – the Oscar Blandi Dry Shampoo. 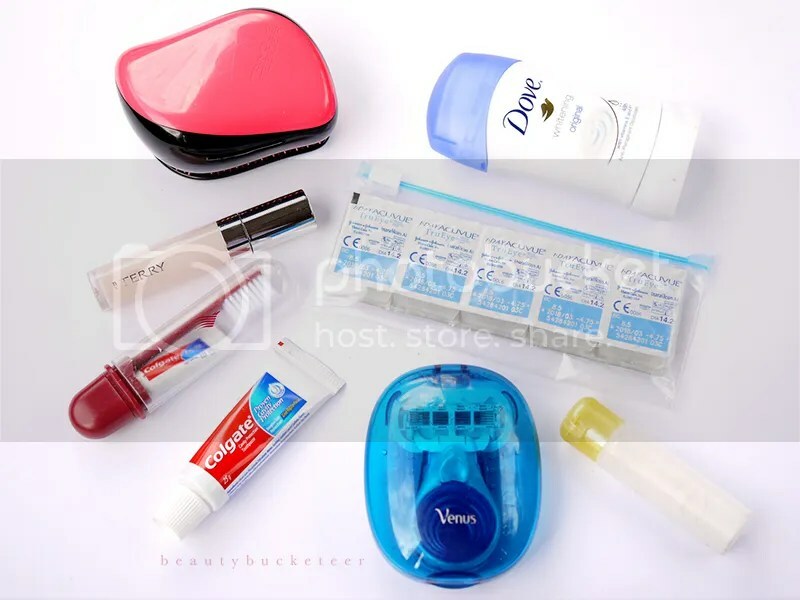 These are the things I have in my sunscreen bag and I always have it with me in my beach bag. The Hawaiian Tropic Silk Hydration After Sun lotion is my favorite after sun aloe vera gel, I always apply this to my whole body and face after swimming or bathing. Then I’d reapply my sunscreen. 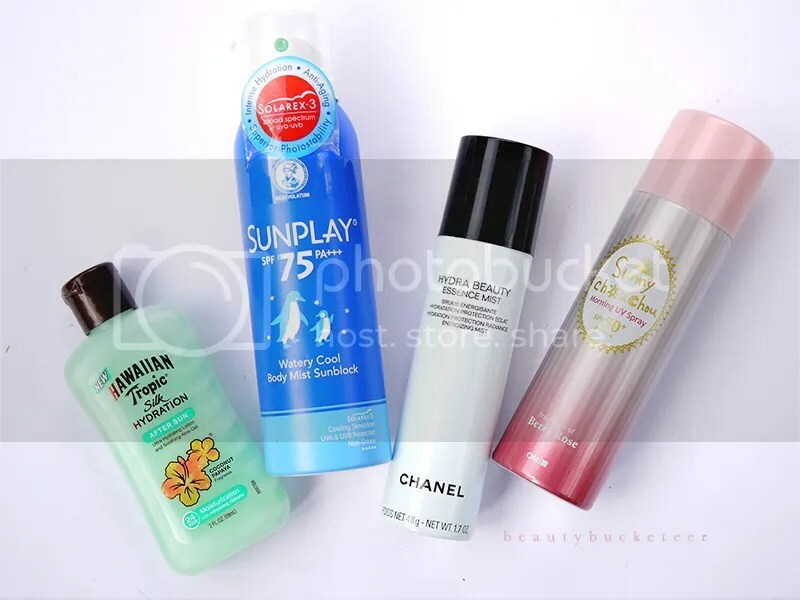 I use the Mentholatum Sunplay Watery Cool Body Mist Sunblock SPF 75 for my body – it sprays on clear and is very, very cold when you spray it on. I simply rub it in after spraying it and it leaves the skin feeling smooth and soft. It’s also waterproof! For my face SPF reapplication, I use the Sunny Chou Chou Morning UV Spray SPF 50. It has a berry rose scent and is also very smoothing on the skin, I love that I won’t need to rub this product in so I won’t have to touch my face at all. I also have my Chanel Hydra Beauty Essence Mist handy just in case my face needs a bit of cooling. My skin burns easily so it needs to be cooled every now and then. So that’s everything in my makeup and toiletries bag! I had such a great time in Bali and will be returning again in a few months! I just can’t stay away from Bali! Hope you had fun diving into my bags! I’m retuning home on Monday so I’ll be posting some more reviews then.